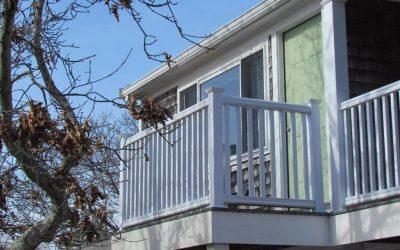 New 2 Bedroom Listing in Provincetown! 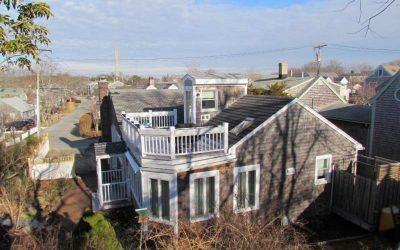 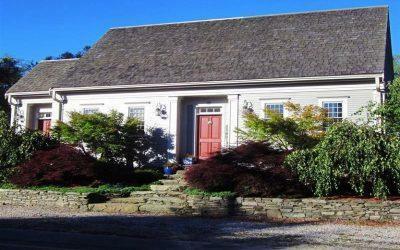 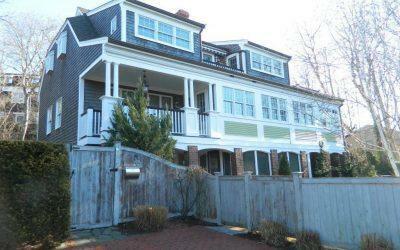 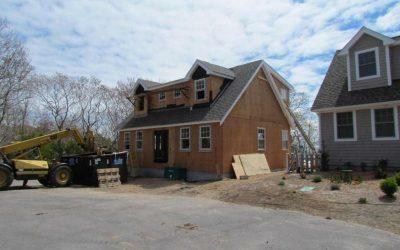 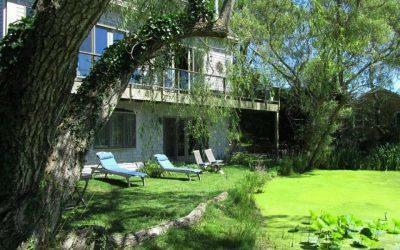 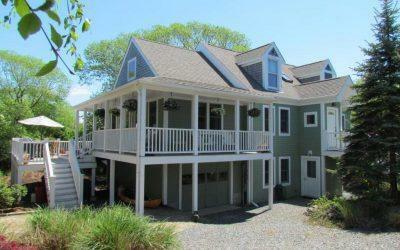 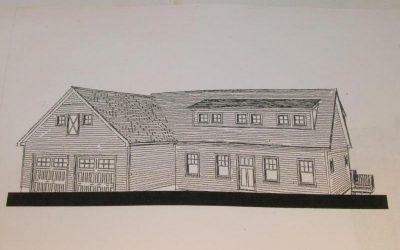 Price Changed to $839,000 in Provincetown! 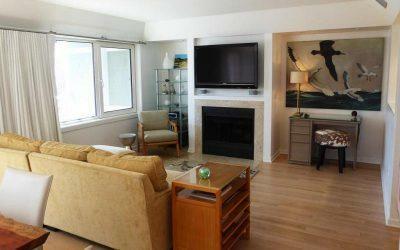 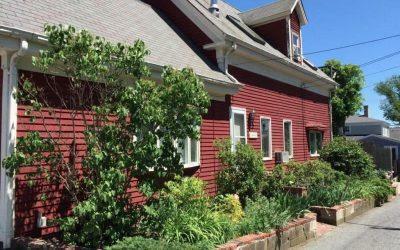 New 1 Bedroom Listing in Provincetown!